Come and experience the difference that “The Right Training” will make! Here at The Right Training, LLC, students will obtain a thorough understanding of what it takes to become a licensed security officer. 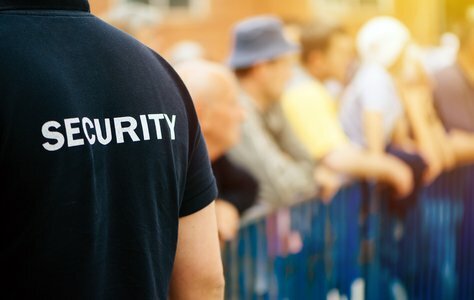 Security officer jobs are in high demand across Florida and across the country, so get "The Right Training" and get on track to a new career. 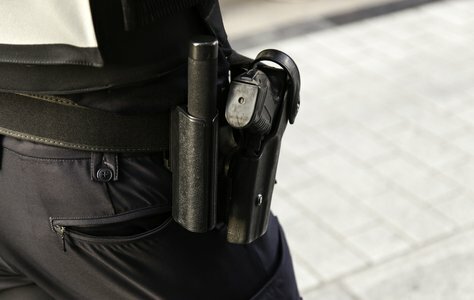 There is an increased need for armed security guards across Florida, the United States and around the world. A potentially dangerous job requiring extensive training. Getting "The Right Training" can make all the difference, so what are you waiting for? 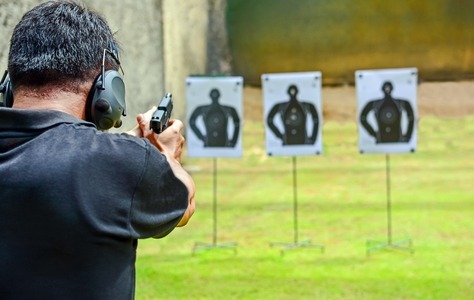 Not sure if an armed security guard course is right for you? Do you have limited, or no, experience with firearms? Then signup for the Pre "G" class with "The Right Training". Our licensed trainers will guide you along the way. The Right Training, LLC is a State Certified DS Training Academy and is the leader in security and firearms training in Central Florida. For almost a decade our instructors have been dedicated to providing a higher standard in training for Unarmed Security Officer ("D" license) and Armed Security Officer ("G" license & "G" requal) for the general public. Come and experience the difference that "The Right Training" will make!